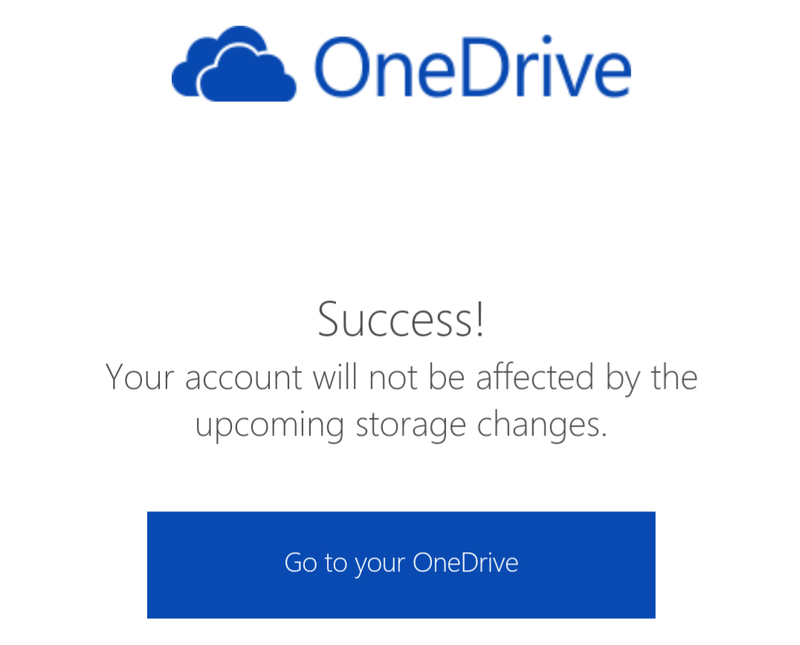 Microsoft is making nice about its decision to take away the free storage space it offered to its users. 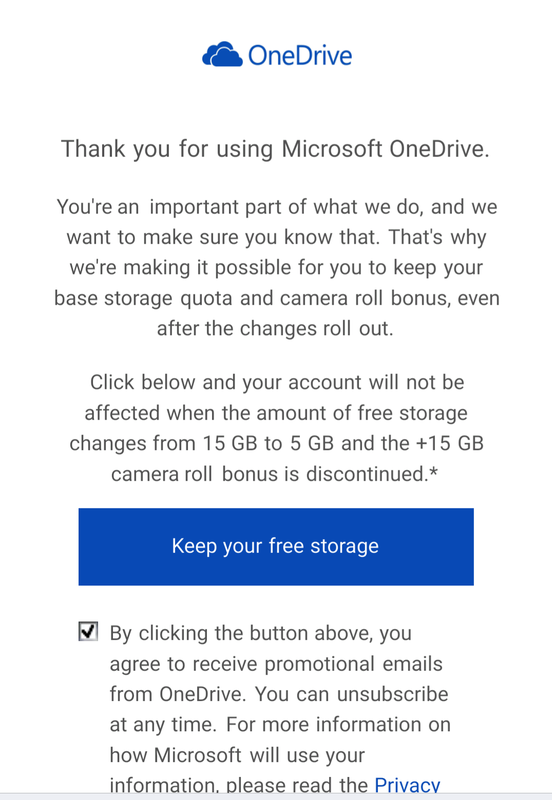 Although Microsoft is not backing away from the changes announced last month, it is offering free users a way of "opting out" of those changes and retaining their 15GB free Storage in addition to the 15GB camera roll storage. 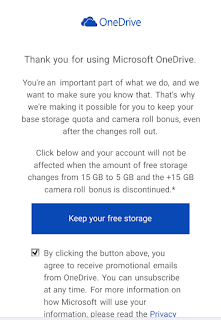 In order to take advantage of this offer, all you need to do is either check your email for this offer or you can click this Link .